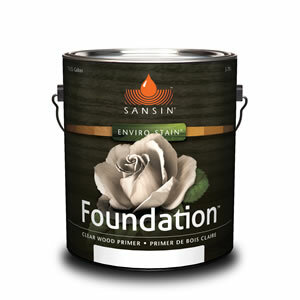 Sansin Foundation: Penetrating base coat that improves top coat performance. 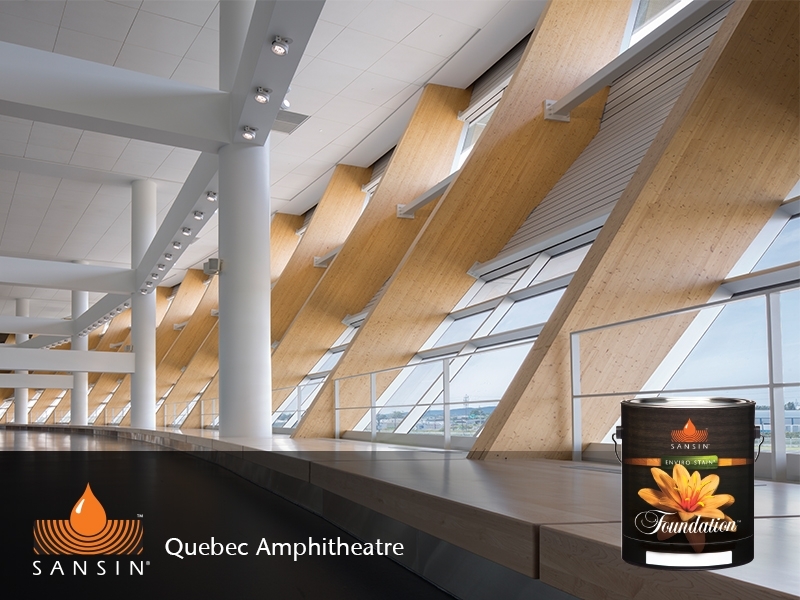 Sansin Foundation is a penetrating base coat that offers up to 6 months of complete wood protection against weathering and UV during construction. Even better, it dramatically enhances top coat performance without extensive preparation – simply wash and apply the appropriate product over Foundation as directed. 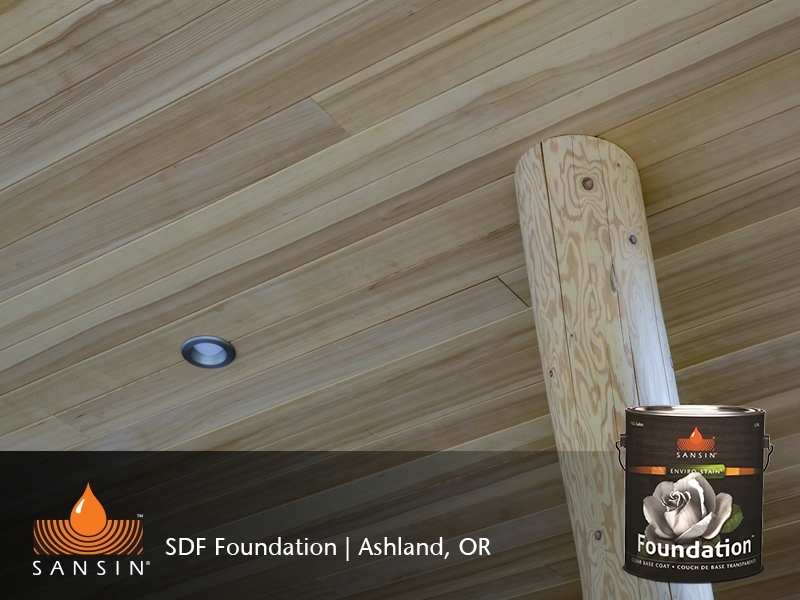 Foundation is perfect for both interior and exterior wood surfaces like timbers, logs and lumber. 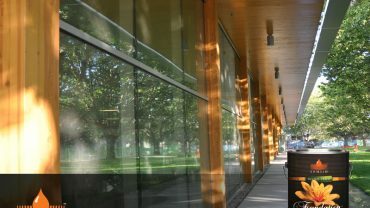 It penetrates naturally, carrying solids deep into the wood where they form a monolithic bond with the wood tissue. 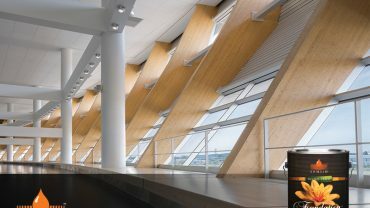 This increases dimensional stability, reducing checks and wood movement. 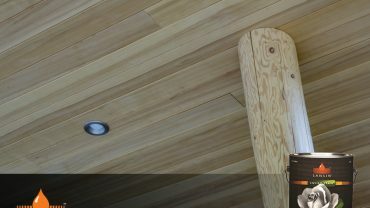 In addition to protecting against harmful UV radiation, it enhances the natural moisture resistance of wood surfaces without causing adhesion issues for subsequent top coat applications. 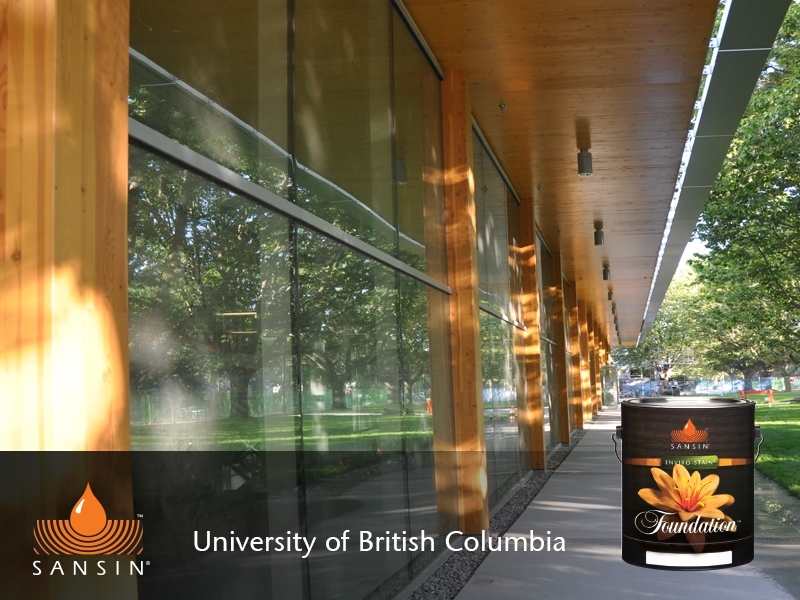 When it comes to protecting wood, Sansin Foundation is simply the best way to start. 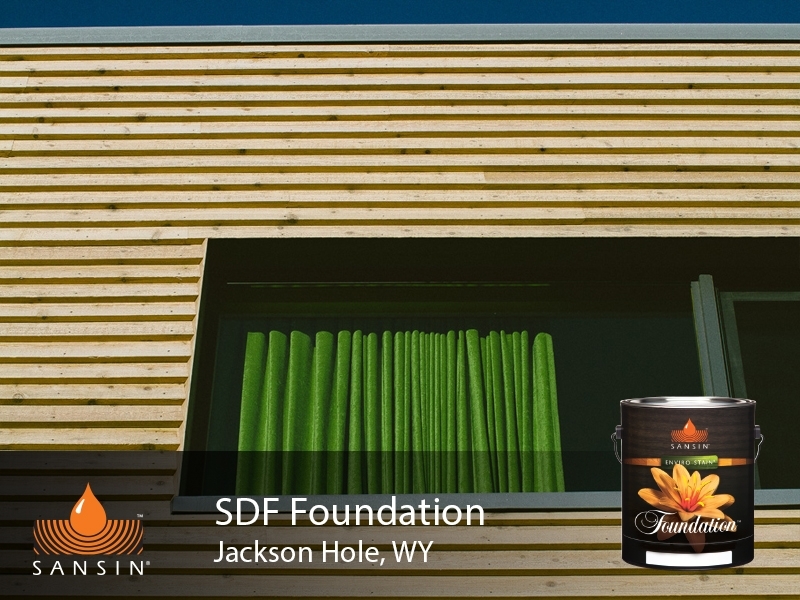 SDF Foundation and Classic Foundation formulas are available in Ready to Use and Concentrate formulations in 5 gallon and bulk packaging. View the Foundation Product Data Sheet (PDF) for information about application, preparation, maintenance, and more. 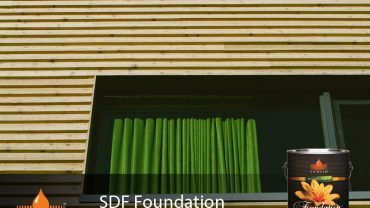 View the Classic Foundation Safety Data Sheet (PDF).